3/18/2013 - DNA test for PRA (Progressive Retinal Atrophy) has been released. This direct test is for the recessive gene that is responsible for 50% of PRA in Basenjis. 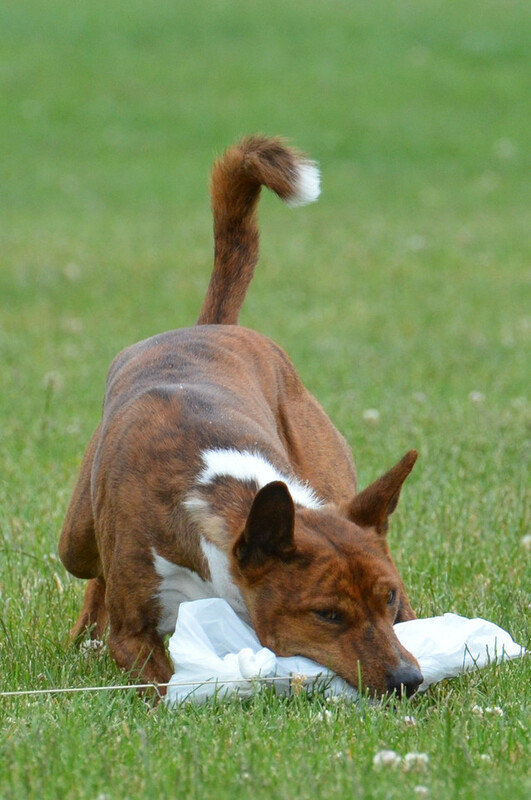 Go to www.basenji.org for details and test kits can be orders at www.offa.org. It is Strongly Recommened by BCOA & BCONC that all Basenjis used for breeding are tested with the direct DNA PRA Test.